From shaping your beard to the ultimate skincare routine, this sleek volume offers hacks, techniques and tips to keep you looking fine as hell. Discover natural alternatives to keep costs down and tackle bathroom bottle clutter. With this advice-filled book you’re just a page-turn away from looking great and feeling even better. An art form unique in the world, tattoos are as varied in style and form as the living bodies they adorn. Under the Skin examines tattoos from three different angles, through the work of more than 37 artists. First the book explores cultural history, including tribal, Japanese and American traditional tattoos. Next is a survey of individuals and their tattoos. What is the inspiration behind each design? What does each tattoo mean to the person who chose it? Third, and finally, Under the Skin catalogs the visual language of tattoos, looking at six major artistic styles ideally suited to human skin.With its combination of detailed photographs of ink on skin and lovingly reproduced flash art, Under the Skin makes an excellent introduction to the history and craft of tattoo, and a worthy addition to any ink aficionado s library. 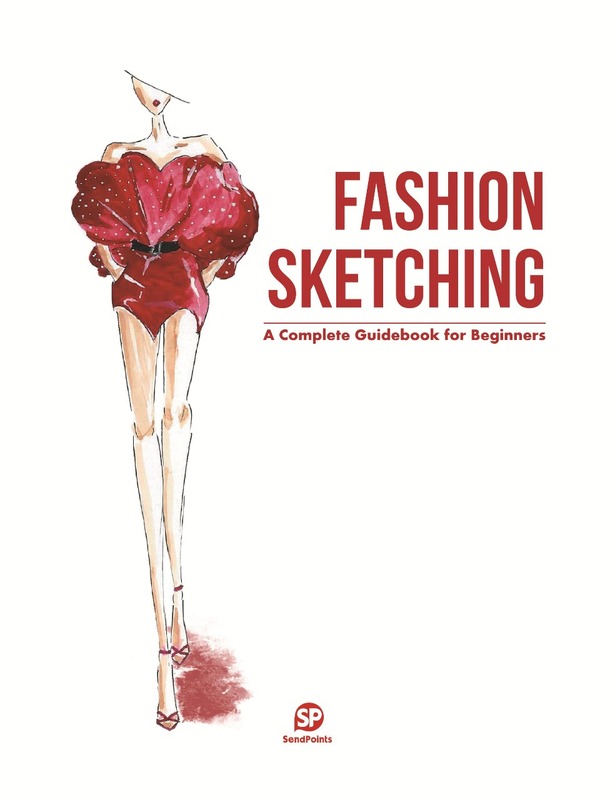 This book aims to showcase the process of drawing fashion sketches in details, which enable readers to learn fashion sketching easily by themselves. This is a guidebook for beginners, including the step-by-step introduction of how to draw the stylised body and fabric textures and the basic colouring knowledge. More than 50 step-by-step tutorials included. Drawn from the extensive holdings of the Staatliche Museen in Berlin, this collection of jewellery through the ages links cultures and eras to show how the design, wearing, and collecting of personal adornment has evolved over the ages. They range from classic items such as necklaces, rings and earrings to less common items with origins in non-European cultures. The book features jewellery ranging from the splendid crowns of ancient Greece, gold earrings from Babylon and jewelled collars worn by 13th-century Islamic royalty to more modern pieces such as those contained in the imperial collection of Queen Louise of Prussia, Art Nouveau jewellery designed by Rene Lalique, and work by contemporary designers. 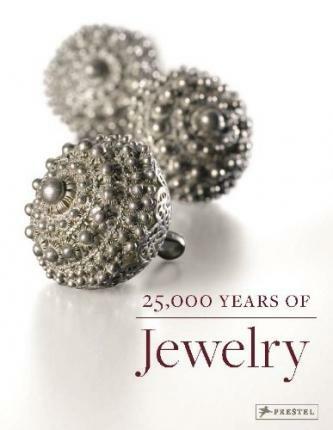 This chronologically arranged survey includes numerous brief essays and nearly 400 illustrations with detailed captions, making it an ideal reference for anyone interested in cultural history, the history of jewellery, or the art and craft of jewellery making. 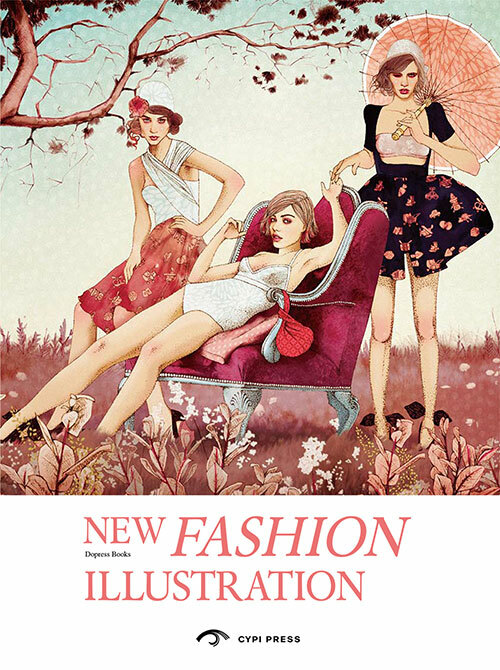 New Fashion Illustration is a visually-stunning collection of illustrated art that encapsulates the marriage of imagination and haute couture. The artwork within ranges from fantastical haute couture to the practical and every-day; some rendered in lush watercolor, others in stark black and white, both figurative and abstract, all expressing the same sharp eye for style, design, and aesthetic beauty. It includes advertising, editorial art, and personal work, conceptual designs as well as pieces realized by some of the biggest brands in the world. Features work by 24 artists, including Sara Vera Lecaro, Masaki Mizuno, Nicole Jarecz, David Despau, Ëoldie, and Pippa McManus. This second volume of Fashion Patternmaking Techniques examines the various procedures for transforming bodices, through dart manipulation as well as studying techniques for creating volumes, draping, and fitted patterns. 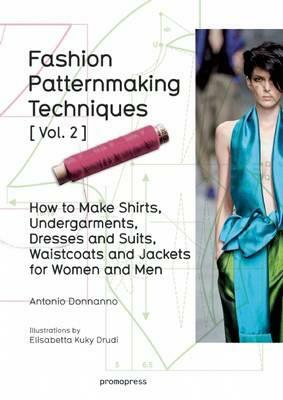 The book includes techniques for creating patterns for knit fabrics; basic dress blocks and how to adapt these to different fabric patterns and types of garment (for example, maternity dresses); sleeves; basic blocks for mens vests and jackets; size grading for tops and dresses and the fundamentals of pattern layout. This manual prepares the reader to apply these conceptsalong with their own intuition and creativityto constructing patterns. Antonio Donnanno began his career in his familys tailoring shop. After majoring in history and philosophy, he focused on teaching costume history and patternmaking techniques. In 1982, he founded the prestigious Euromode School Italia in Bergamo, which soon expanded abroad. He has written dozens of books on fashion and has his own consulting firm, which focuses on patternmaking and business. 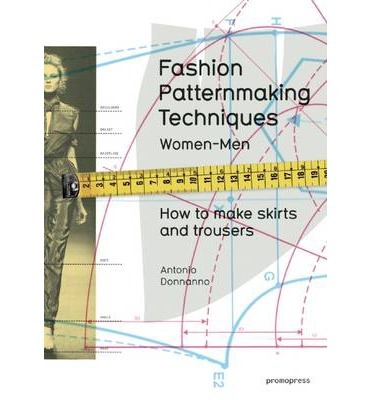 This book faces the topic of patterns formally in an exhaustive presentation of all kinds of skirts and trousers. The book, divided in 8 clear chapters, starts with an in-depth study on measuring and body-shaping and then on fabric technology and sartorial terminology. It describes a wide range of skirts and trousers, both for women and men, from basic to elaborated ones. This title is addressed to fashion students and professionals. Fashion Patternmaking Techniques is presented in a very clear thematic structure offering an extensive overview on the subject and it is a very good illustration guidance making it a handy tool. 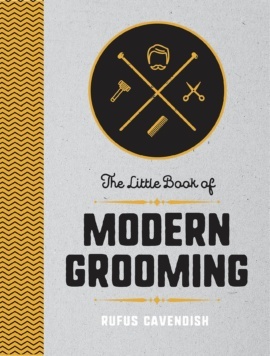 In comparison with other titles in the market this one covers patterns both for men and women. Geometry imposes on the design. It not only manifests itself in clothing; Dresses, skirts, shorts, pants and blazers, but also accessories such as rings, necklaces, handbags, tattoo, furniture... The concept is to use simple lines, embellishing in a minimalist way, these are the characteristics that best define this tendency, no matter the shape, color or mixture of combinations. 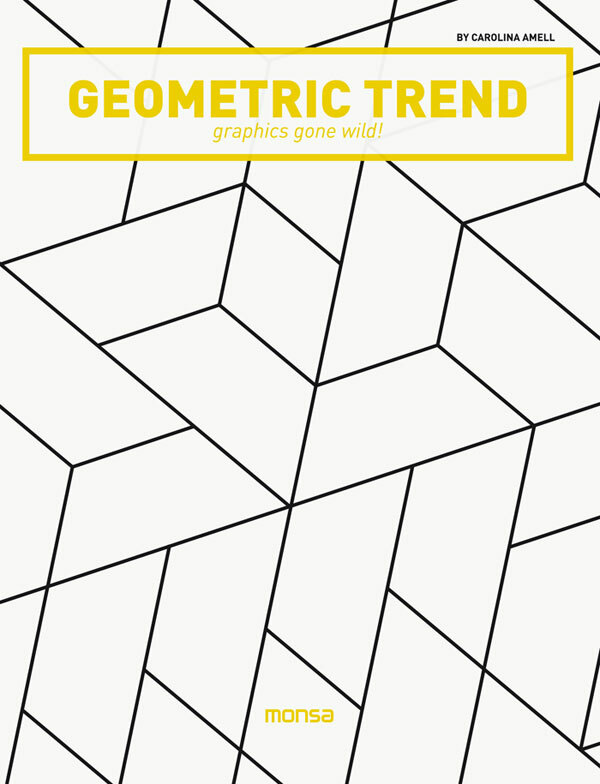 In this book you will see how different design studies, combine geometry on surfaces, to decorate the interior of the home, the skin, or use as a corporate image of a company. 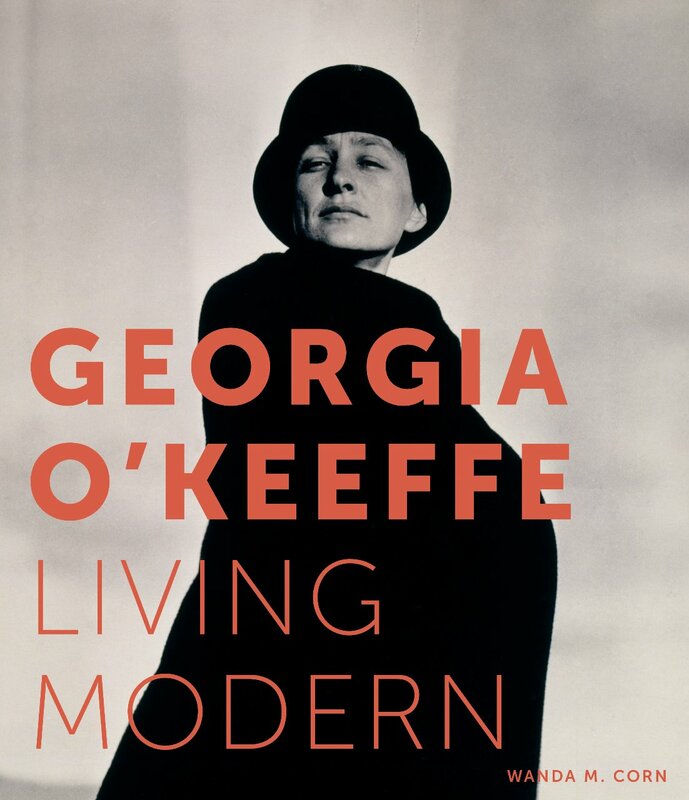 This book explores how Georgia O’Keeffe lived her life steeped in modernism, bringing the same style she developed in her art to her dress, her homes, and her lifestyle. Richly illustrated with images of her art and views of the two homes she designed and furnished in New Mexico, the book also includes never before published photographs of O’Keeffe’s clothes. The author has attributed some of the most exquisite of these garments to O’Keeffe, a skilled seamstress who understood fabric and design, and who has become an icon in today’s fashion world as much for her personal style as for her art. As one of her friends stated, O’Keeffe “never allowed her life to be one thing and her painting another.” This fresh and carefully researched study brings O’Keeffe’s style to life, illuminating how this beloved American artist purposefully proclaimed her modernity in the way she dressed and posed for photographers, from Alfred Stieglitz to Bruce Weber. This beautiful book accompanies the first museum exhibition to bring together photographs, clothes, and art to explore O’Keeffe’s unified modernist aesthetic. Shoe street style represented by the major fashion capitals of the world: Paris, Milan, New York, London, Berlin, and Copenhagen For students of footwear fashion, cultural anthropology, fans and admirers of innovative street style fashion, or anyone looking for creative personal style inspiration Shoes are a staple in every person’s wardrobe, but depending on the wearer, they can transform from basic functionality to a unique and compelling fashion accessory that can “make or break” an outfit as a distinct expression of personal style. From vintage and quirky, to edgy and Goth, and sleek and high-end, It’s All About Shoes shows an eclectic mix of what fashion-forward mavens choose to put on their feet each morning to make a statement on the everyday runway of city streets. In an increasingly globalized and homogenized culture, it is these daring individuals, whether devoted followers of fashion or completely devoid of trend, that street style photographer Suzanne Middlemass has captured for their bold, beautiful, strange, yet always interesting choices in footwear that make them truly stand out. 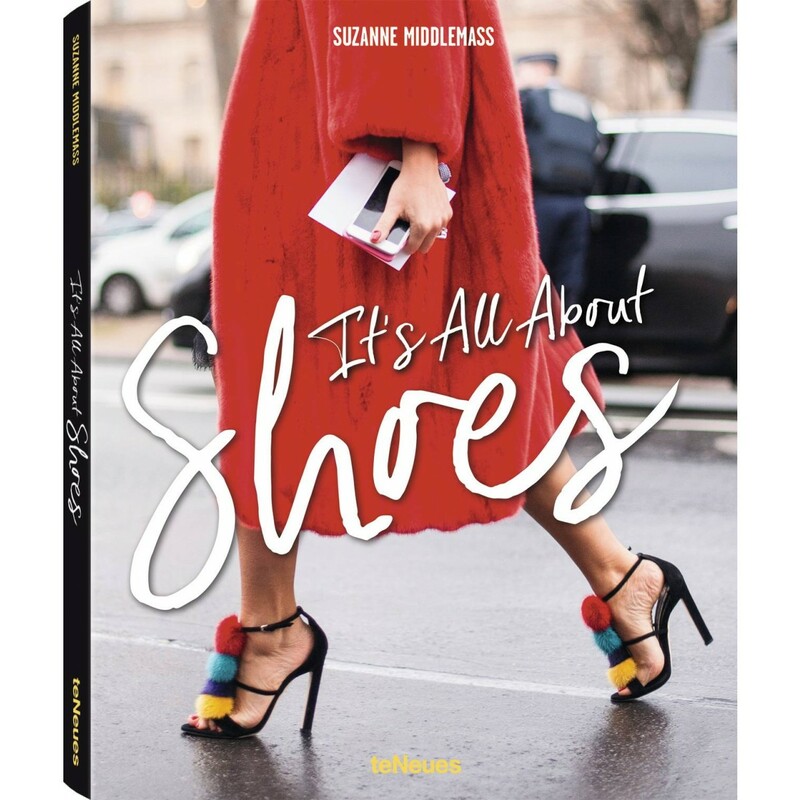 It’s All About Shoes presents a variety of exciting and inspiring street style images with a “sole” focus on shoes!